With summer approaching in the States, people are starting to make preparations for the upcoming events and parties. 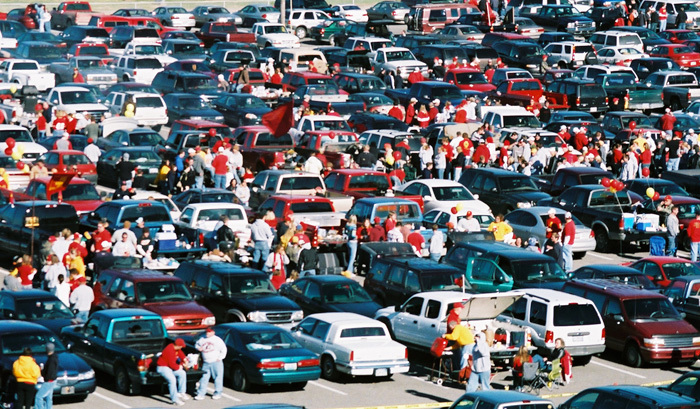 One such event would be Tailgate Party. 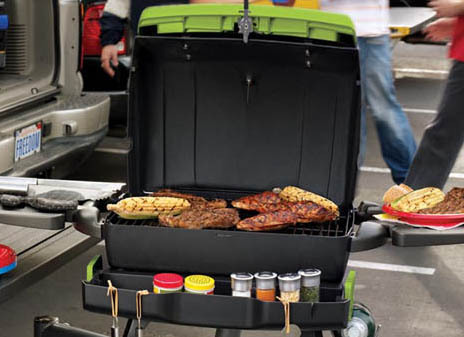 A Tailgate Party, unlike traditional outdoor gatherings is a social event held mainly in the USA on and around the open tailgate (boot) of a vehicle. 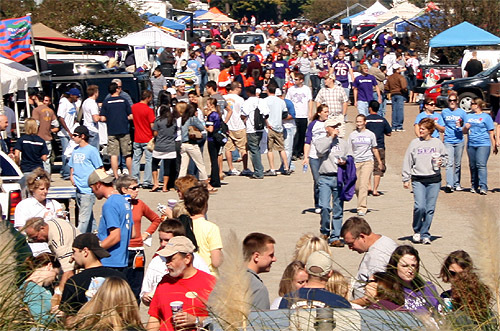 Often involves food and drinks, tailgate party takes place in the parking lots of stadiums and arenas before, after or during sporting events such as Football, Basketball and Baseball Games etc. 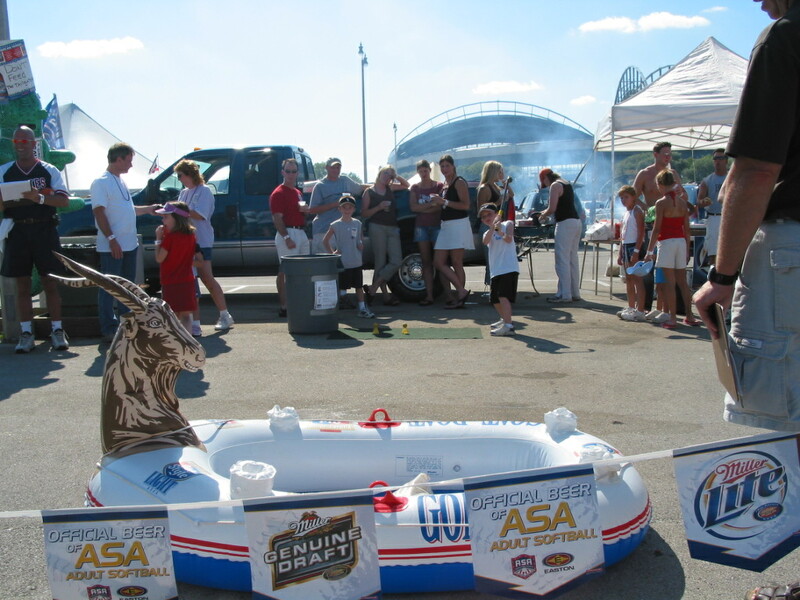 or non-sports related events such as barbecue gatherings etc… Beer Promotional products are frequently used as giveaways for such social events. 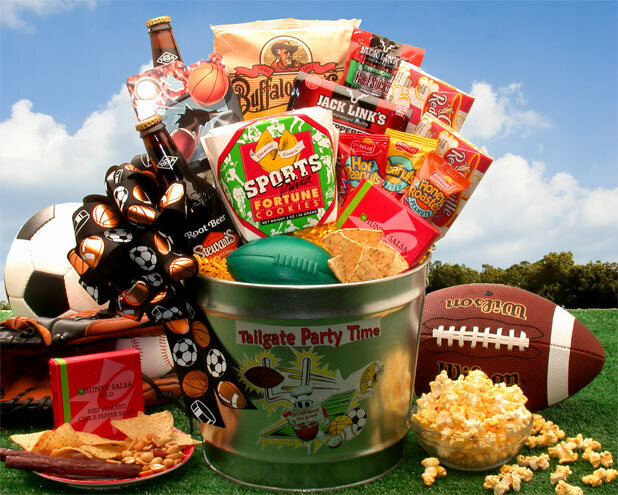 Currently, there are a wide variety of promotional products that can be given a way at such Tailgate Party, party packs are ideal as well. For more prominent products the promote visibility would be Inflatable Mascots, Outdoor Tents and Umbrellas etc.